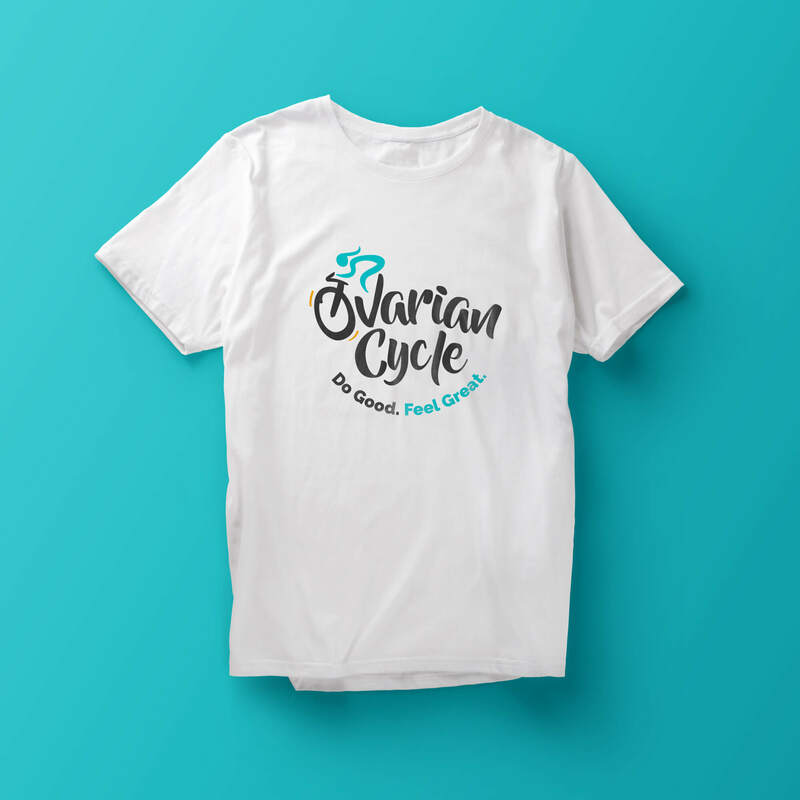 Ovarian Cycle is “a series of indoor cycling rides held in communities all across the country” that has raised funds for Ovarian Cancer research and awareness since 2011. 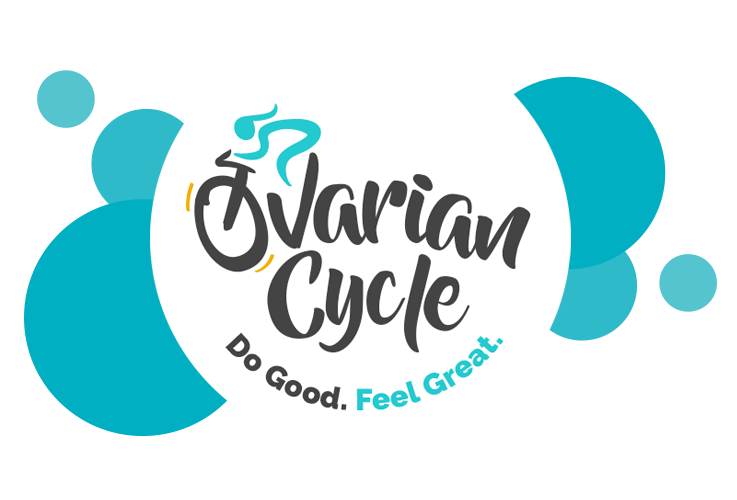 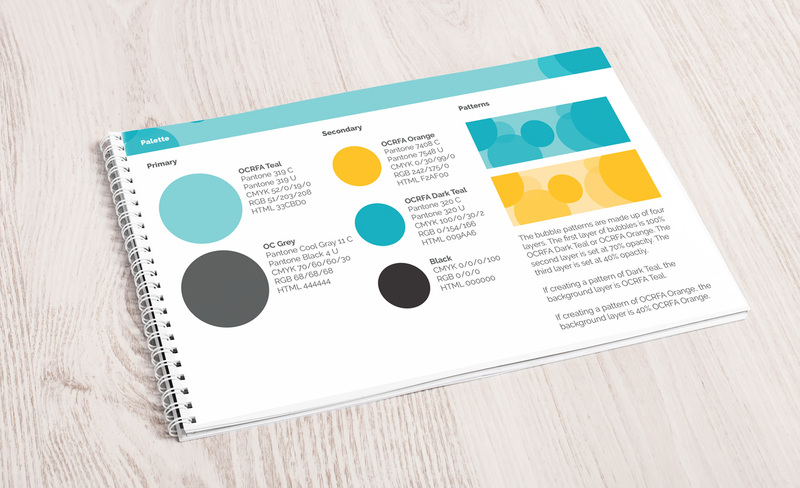 With OCRFA adopting a new brand, the logos of supporting programs like Ovarian Cycle needed an update as well. 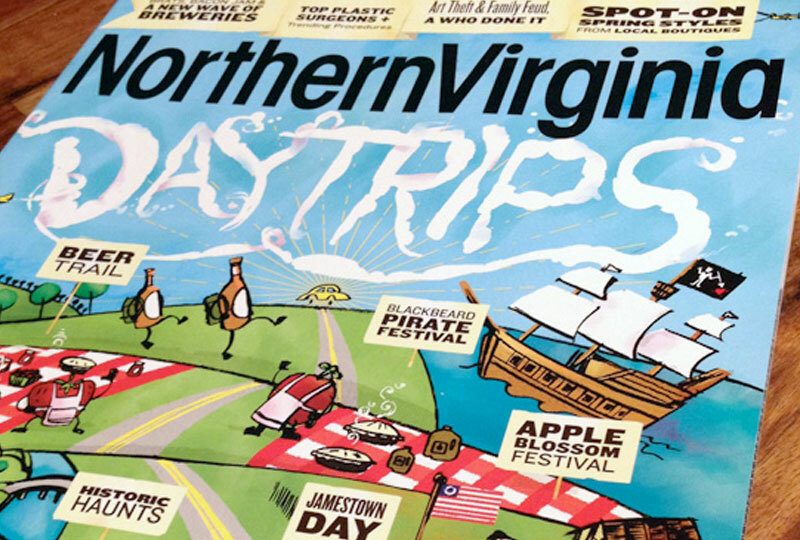 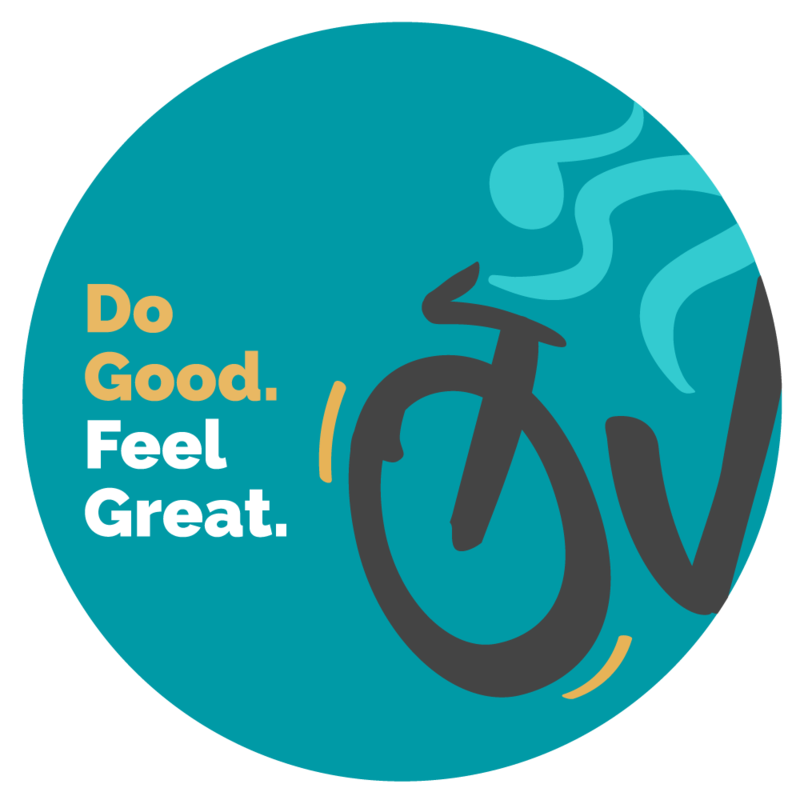 We evolved their previous “Rider” into a mark that had motion and energy, but was flexible enough to be used by participants throughout the country. 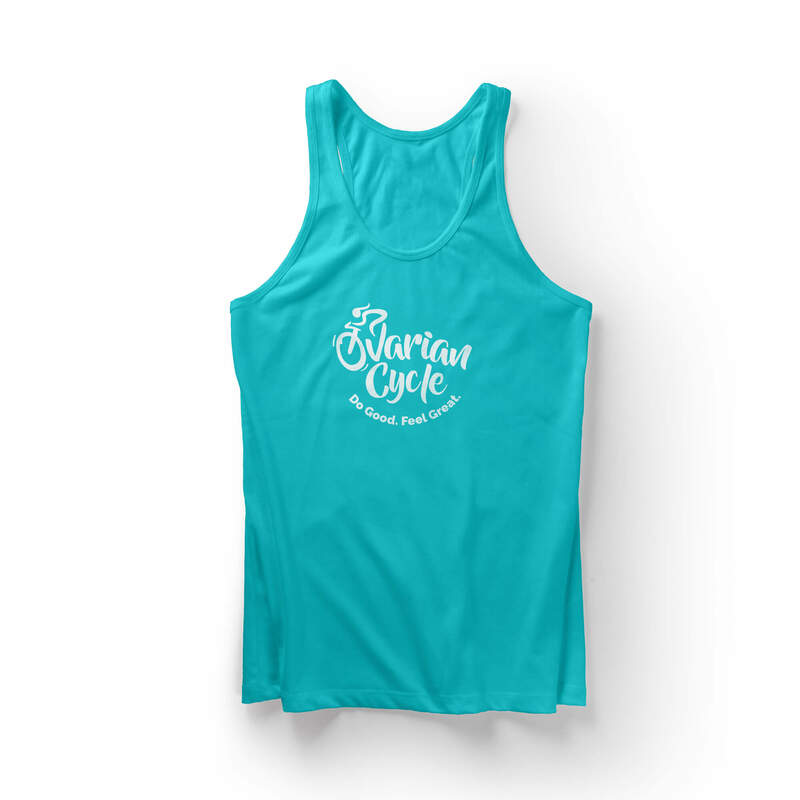 The new look can be applied to shirts, stickers and any number of print and web pieces. 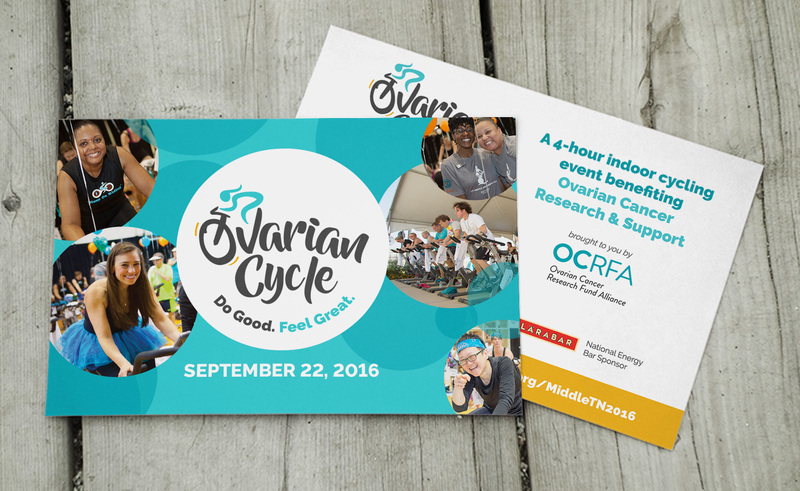 We iterated through various taglines, but the final version came from the OCRFA team. 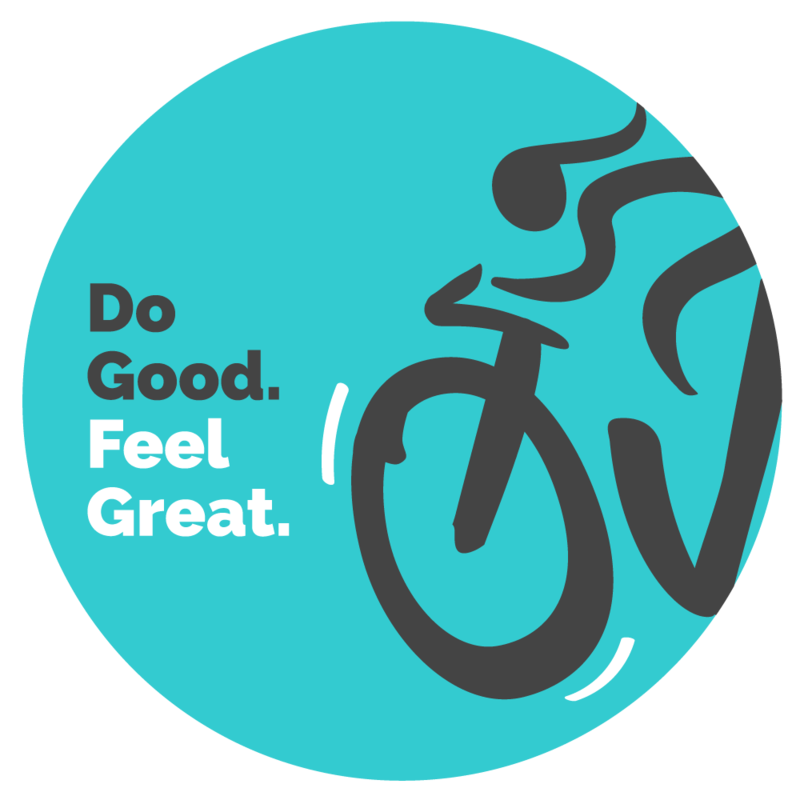 “Do Good. 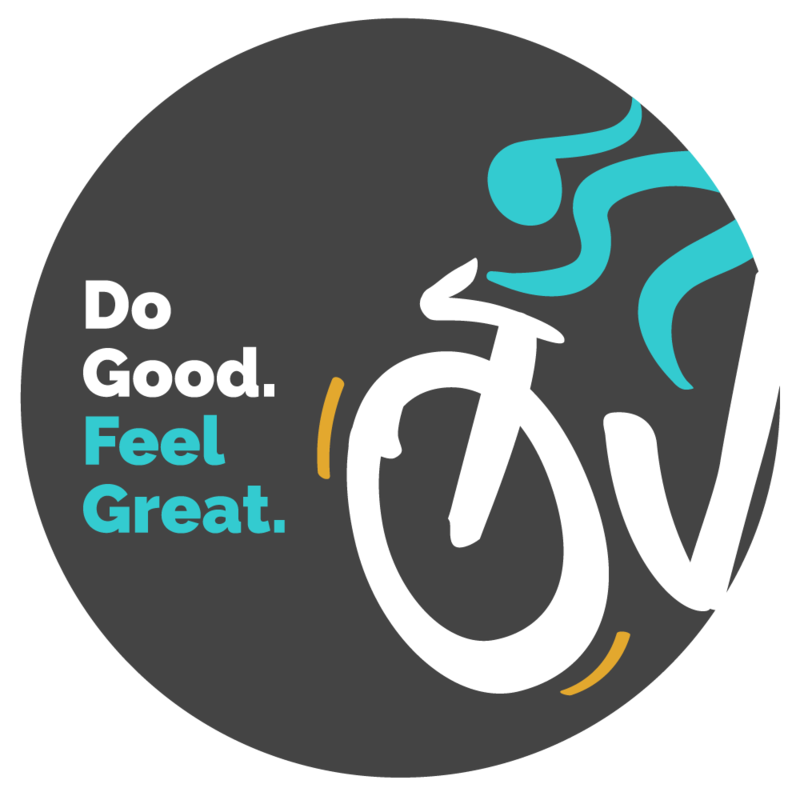 Feel Great.” brought the right kind of energy to this cross-country effort.